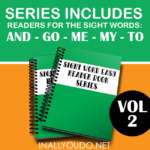 Have you been following along with my Sight Word Readers Series? If you’re just joining in, be sure to grab Volume 1 and Volume 2. I have had great reviews from you all about the readers, which makes my heart so happy. 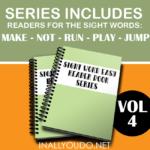 This week I am bringing you five more sight word early reader books. 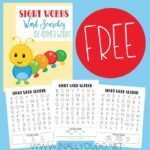 These are perfect for your young readers (pre-primers) to work on the first set of Dolch Sight Words while gaining confidence in their reading skills. 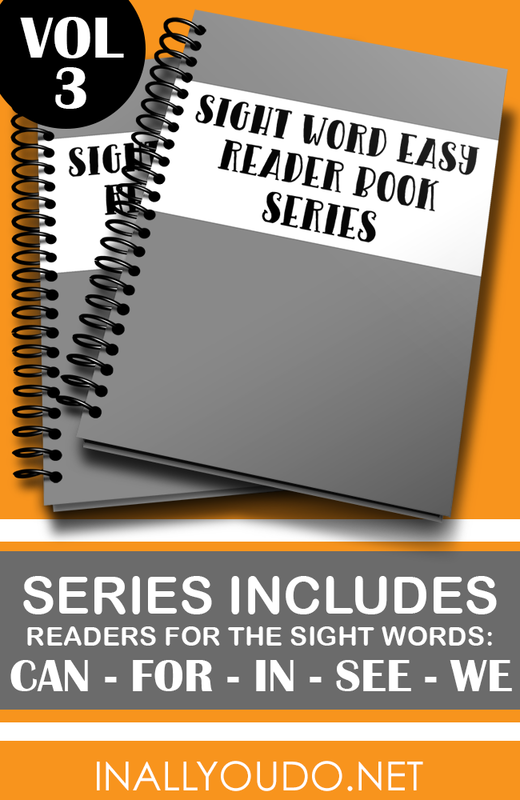 Over the course of the next few months, I will be releasing a new series of Sight Words Easy Readers each week. 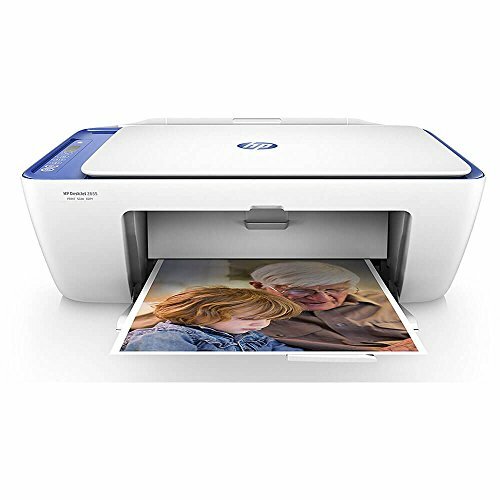 These will have simple sentences with key sight words they are learning at their level coupled with a familiar picture for the other word. These were the types of books my children did really well with, so I decided to create my own to use with our youngest daughter this year in Kindergarten as well as our oldest daughter as she works on improving her reading skills. This week I am sharing 5 sight words in 5 books – can, for, in, see & we – but, there are also words included from the previous two weeks’ sets, so they can keep building and repeating those words. I am so thrilled with how these books are turning out and I hope you all are too. 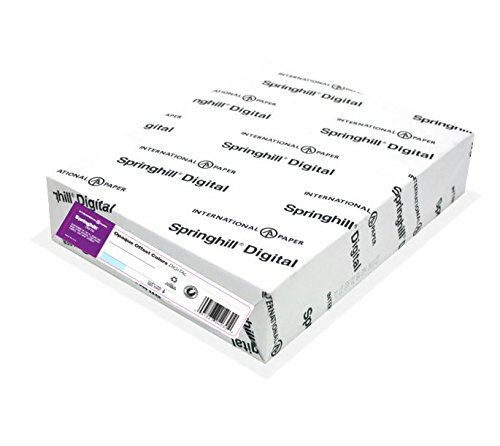 Each book is a half-page style, so you can print and cut, then laminate them for longevity! 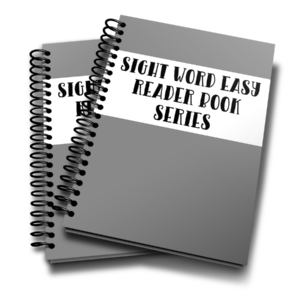 The repetition of these easy readers will set them up for reading success as they gain the confidence they need to push forward and continue learning new words. 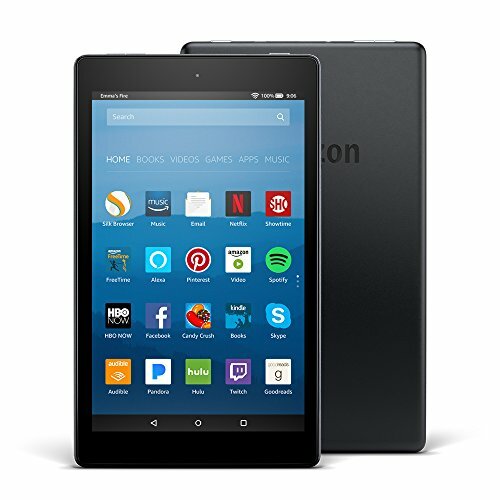 To download this Easy Reader Vol 3, simply add it to your cart and then checkout. 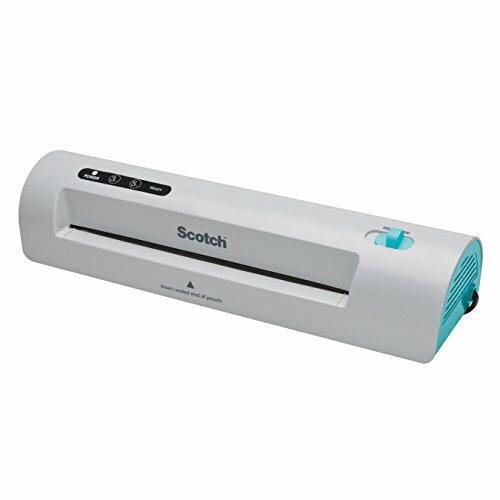 Upon checkout, you will be added to my Weekly Newsletter list.